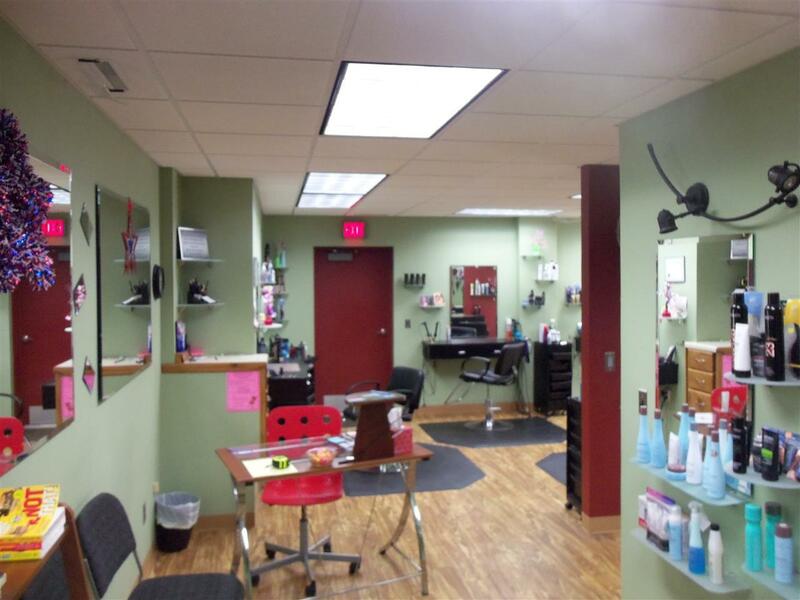 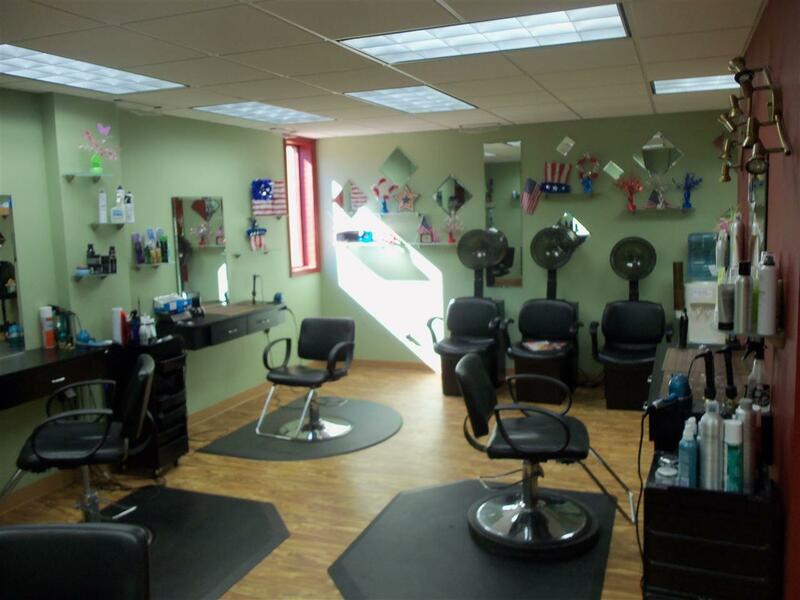 Hair Salon - Well established business, great location and building. 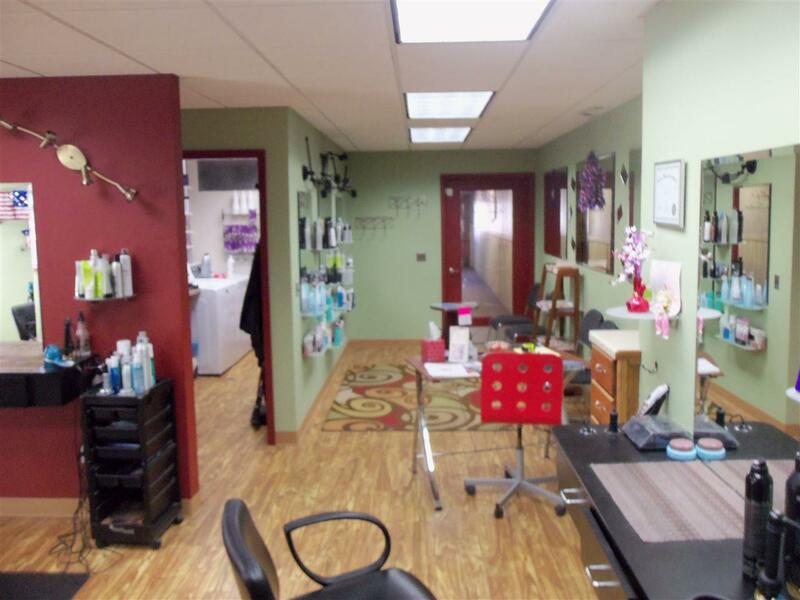 Fully equipped and includes additional rental income opportunity. 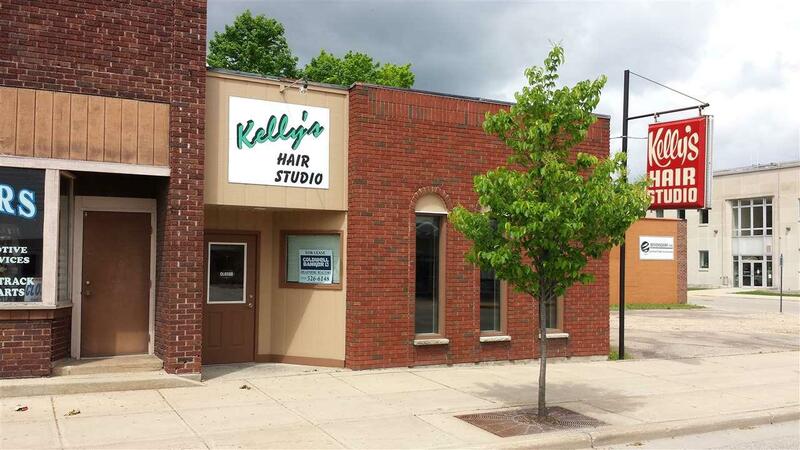 Age of building unknown, per assessor.